California is a huge state, and its climate varies dramatically depending on what part of the state you’re in. While most areas of California have climates suitable for growing wine grapes, the particular microclimate your area determines which wine grape varietals will thrive. Which California Climate Area is Best for Vineyards? California has hot, dry desert areas as well as cold, snowy mountain areas at the same time of the year. The climate in any given area is based on its elevation, latitude, and distance from the coast. Areas close to the coast have a climate similar to that in the Mediterranean: hot, dry summers and cooler, wetter winters. The temperature near the coast is moderated by the Pacific Ocean, giving coastal areas warmer winters and cooler summers. The same is true near other large bodies of water like the San Francisco Bay. The state’s wine regions are largely concentrated between the coast and the Central Valley, as wine grapes grow best in less extreme temperatures. The fog and cool winds off the ocean help to cancel out the drying effects of the sunshine. As large bodies of water also make winters warmer, there is little risk of frost damage in areas near the coast or the San Francisco Bay. Some well-known wine regions including parts of Napa and Sonoma counties are protected by mountain ranges and cooling breezes from bodies of water don’t reach them. 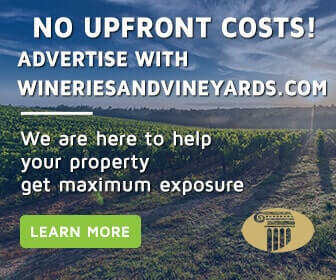 These areas stay warmer than other wine regions as a result, and some wine grapes that prefer more moderate temperatures won’t grow well there. Drought is a risk for all vineyards, but most all of California received enough rain annually to support wine grapes. The amount of rain received varies drastically based on the region, though. Northern wine regions receive between 24 and 45 inches of rain annually. 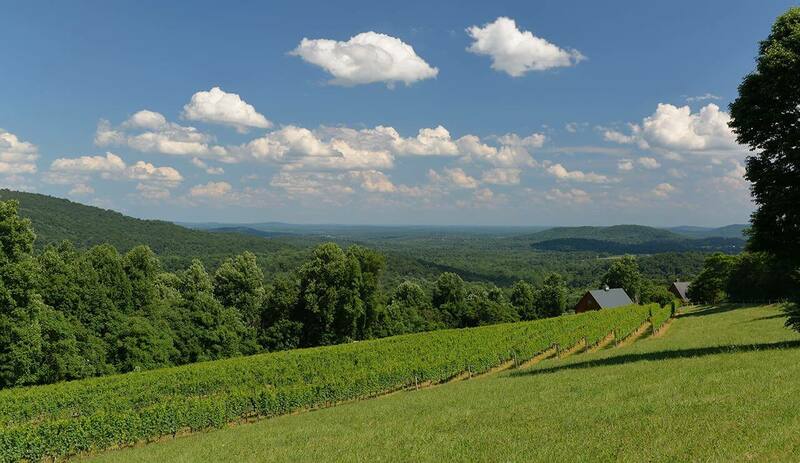 Southern wine regions, on the other hand, only receive 13 to 20 inches of rain. Nonetheless, even vineyards in the warmer, drier southern regions rarely experience too much drought-damage to their grapes.